Constantly growing population and degree of industrialization of societies results in an increase of global demand of energy. Meeting the energy demand can be realized by increasing the extraction and exploration of new energy sources, however, the problem of emissions and global warming is forcing to look for other solutions. The best way is therefore the use of energy efficient technologies in order to increase energy efficiency. The United Nations signing the Kyoto Protocol committed themselves to implement a series of solutions aimed to reduction of environmental pollution and energy consumption. To make this process possible, a number of market mechanisms and new regulations were implemented. For the Members of the European Union, on 21 October 2009 was adopted Directive of the European Parliament and Council 2009/125/WE, which established a framework for setting of ecodesign requirements for energy-related products, called The ErP Directive. 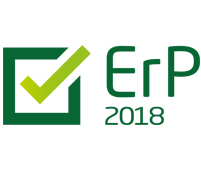 It aims to increase energy efficiency by 20% and increasing the share of renewable energy sources to 20% in the EU by 2020.
obligation to share product specifications (ErP). In the case of implementation of The ErP Directive, the EU Commission Regulation no. 1253/2014 concerning the ecodesign of ventilation systems were introduced among other things. It shall apply from 1 January 2016, while from 1 January 2018 its requirements will be tightened. This means that all ventilation systems manufactured and sold in the area of European Union and subjected to the Regulation have to meet its requirements. or air flow from 250 to 1000 m3/h without declaration of manufacturer, that system is designed for residential buildings. 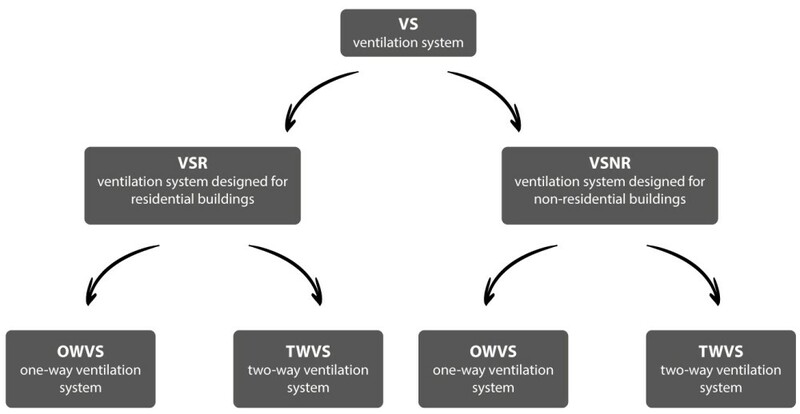 two-way (remove-supply) ventilation system (TWVS)forcing the air flow between the building and environment, equipped both in exhaust and supply fans, e.g. OXeN ventilation units. Depending on the purpose and the type of ventilation system The Regulation defines for ventilation systems other requirements. 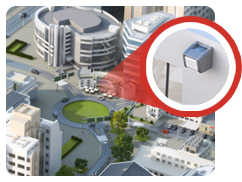 Specific requirements of ecodesign for two-way ventilation systems designed for non-residential buildings. for heat recovery systems without indirect medium minimum efficiency of heat recovery must be at least 67% (from 1 January 2018 at least 73%). additional components of the ventilation system, such as an evaporator, a condenser, a humidifier, heater, silencer are not covered by the Regulation and is not required to take into account their presence. From 1 January 2018 in configurations with the filter: a visual indication or an alarm in the control system after exceeding the allowable pressure drop. In order to protect the environment through the increase of energy efficiency of devices from 1 January 2016 in the Members of the EU, The Regulation concerning ecodesign of ventilation systems for the implementation of The ErP Directive came into force. It imposed on the manufacturers a number of obligations relating to devices marketed in the European Union. Specific requirements of ecodesign define the need of solutions directly affecting on reduction of energy consumption: multi-step or stepless air flow control systems, by-pass systems of heat recovery, system signalling filter clogging. In addition, it defines the minimum requirements for the technical parameters such as minimum heat recovery efficiency (calculated for specific boundary conditions) and the maximum power unit.